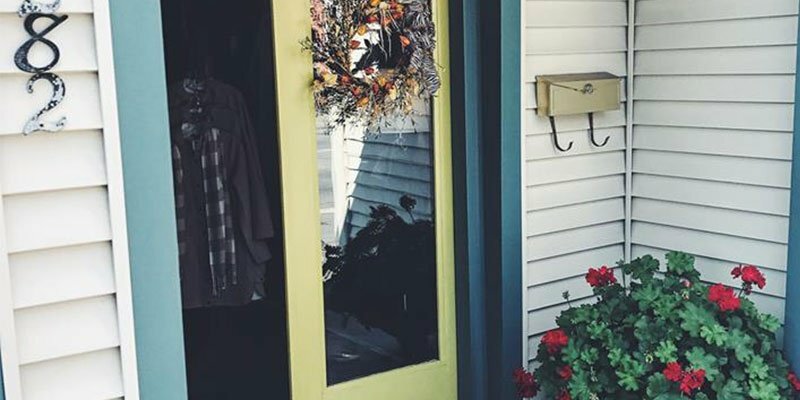 Your search for an established clothing boutique for women in Orchard Park, NY ends with Village Togs. We offer a variety of chic clothing and charms for ladies who always want to step out in style. Visit our clothing store today for fabulous fashion finds. At Village Togs, we are dedicated to providing a range of women's clothing with beautiful designs and styles. You can always get out of a fashion rut with our clothing items and accessories. Visit our fashion store and explore our wide selection of sophisticated and stunning outfits. Why Choose Our Clothing Boutique?